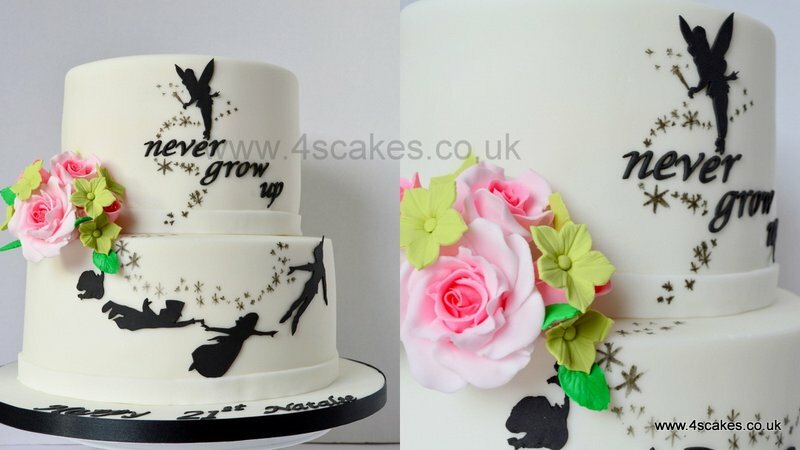 Cake Makers for unique and elegant cakes for all your occasions. 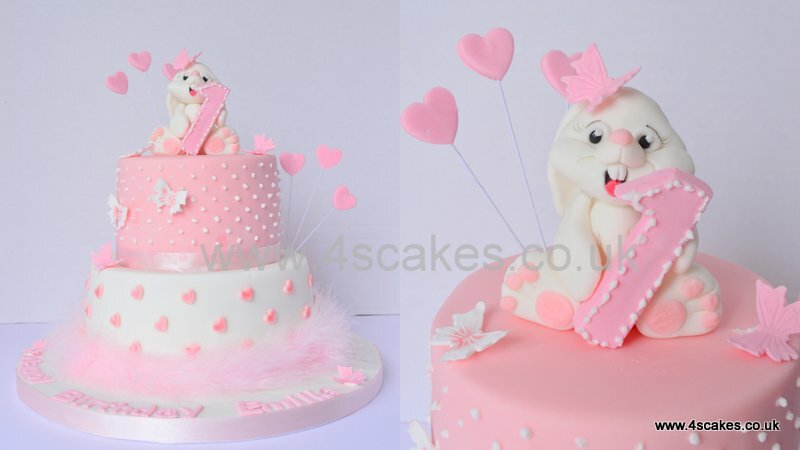 Each cake is made from scratch, using the highest quality ingredients. 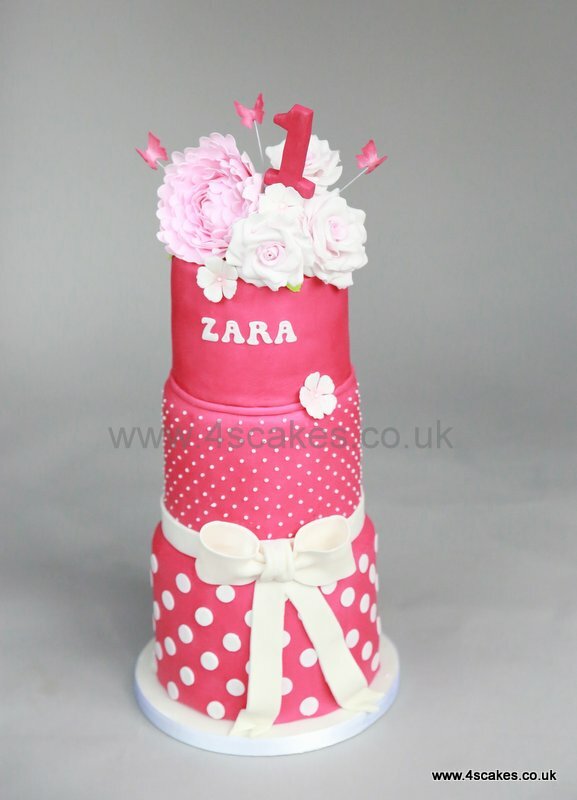 Hand crafted to make it unique and special. 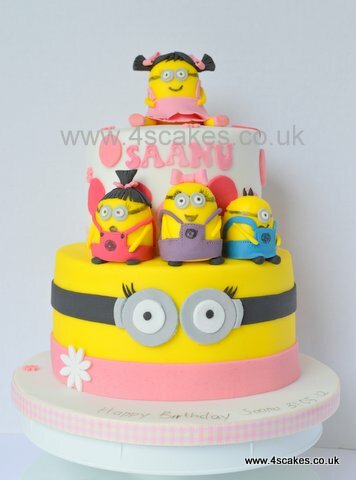 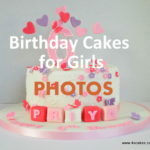 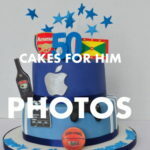 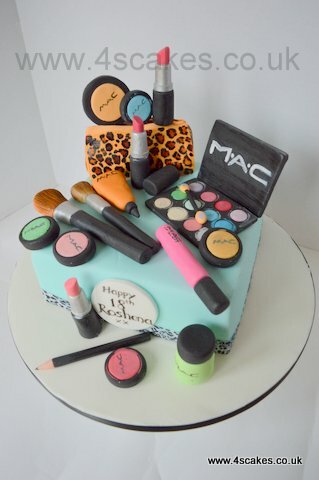 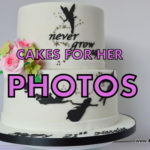 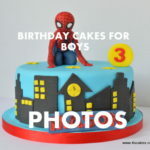 Bespoke Wedding cakes, Birthday cakes,any other celebration cakes, cup cakes , cake pops and cookies to match your theme or idea.Serving cakes to Beckenham, Bromley, Greenwich, East Dulwich,Croydon, Lewisham, Crystal Palace, Penge,Catford,West Wickham,Forest hill ,Anerley and Surrounding Areas in southeast London. 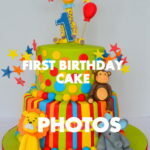 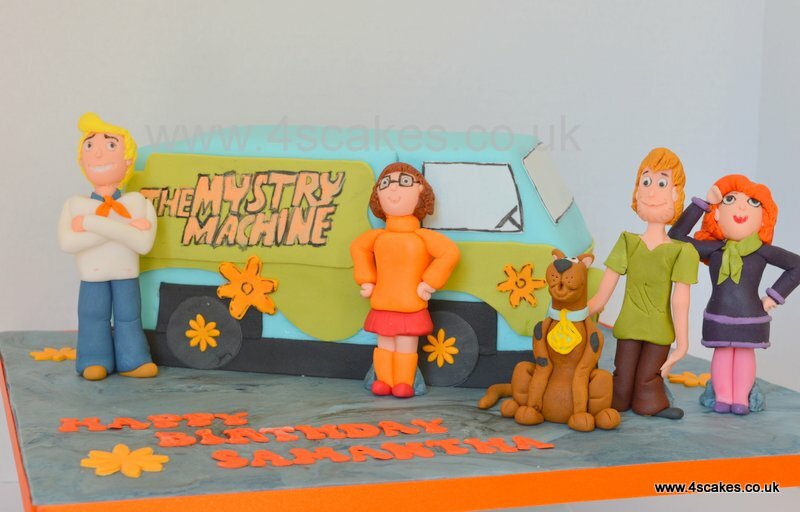 A very special First Birthday cake. 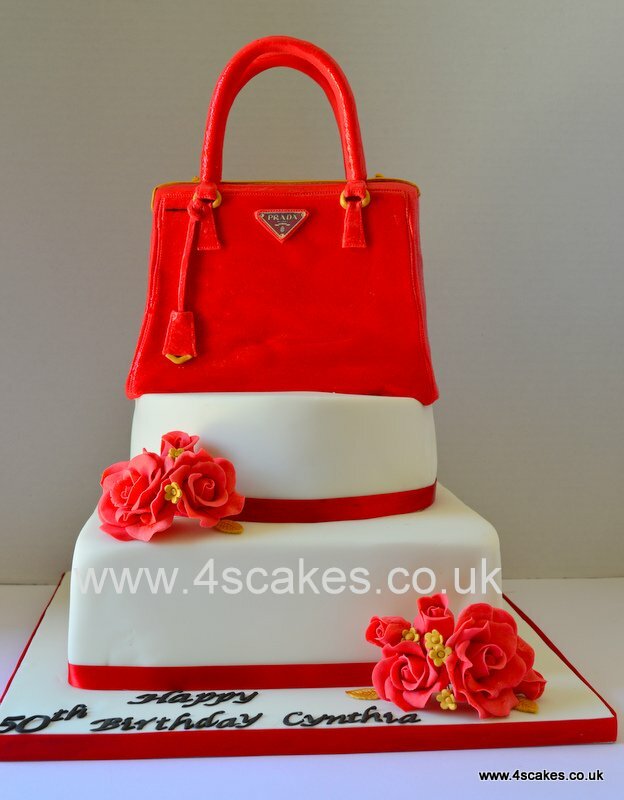 Prada bag cake, the prada bag is a 3D carved cake. 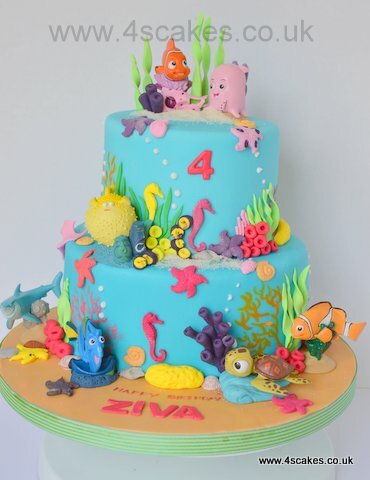 Disney castle cake, with aquatic theme top tier. 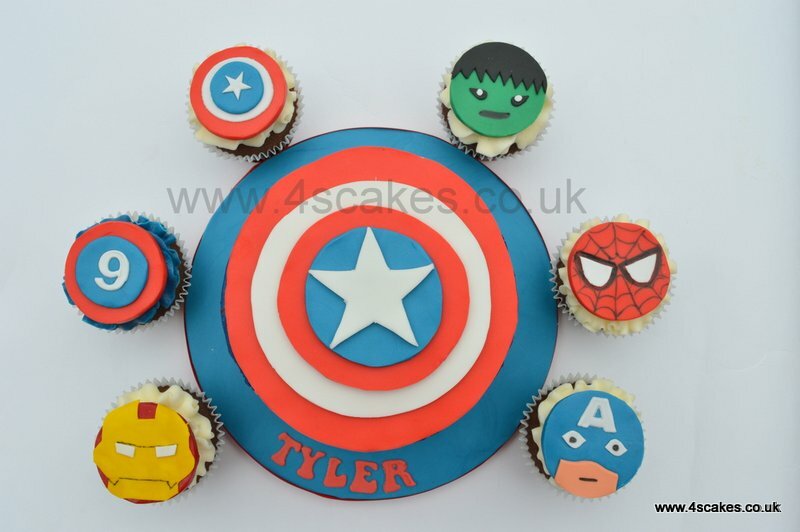 Avengers cake and cup cake.